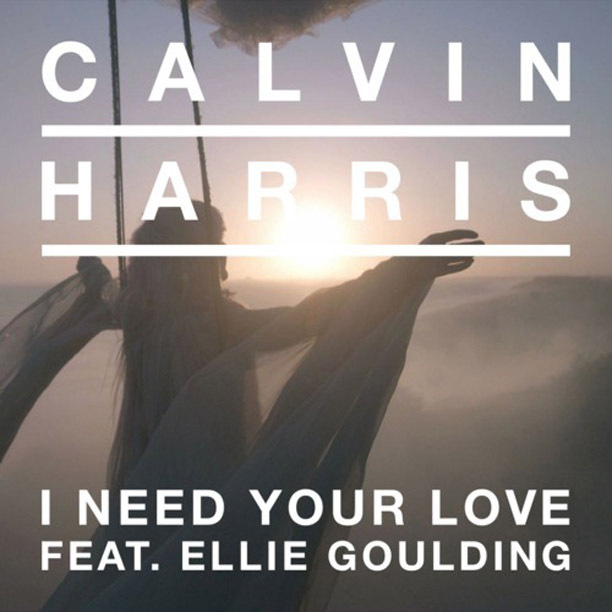 Set to appear on both of their upcoming albums, Calvin Harris and Ellie Goulding’s “I Need Your Love” is a collaboration between two of the hottest names in music right now. Song is to be released in the next few weeks. Enjoy! 0 Respones to "Release: Calvin Harris feat. Ellie Goulding – I Need Your Love "